Again two carriages stood at the front door of the house at Petrovskoe. In one of them sat Mimi, the two girls, and their maid, with the bailiff, Jakoff, on the box, while in the other&mdash;a britchka&mdash;sat Woloda, myself, and our servant Vassili. Papa, who was to follow us to Moscow in a few days, was standing bareheaded on the entrance-steps. He made the sign of the cross at the windows of the carriages, and said: &quot;Christ go with you! Good-bye.&quot; Jakoff and our coachman (for we had our own horses) lifted their caps in answer, and also made the sign of the cross. &quot;Amen. God go with us!&quot; The carriages began to roll away, and the birch-trees of the great avenue filed out of sight. I was not in the least depressed on this occasion, for my mind was not so much turned upon what I had left as upon what was awaiting me. In proportion as the various objects connected with the sad recollections which had recently filled my imagination receded behind me, those recollections lost their power, and gave place to a consolatory feeling of life, youthful vigour, freshness, and hope. Seldom have I spent four days more&mdash;well, I will not say gaily, since I should still have shrunk from appearing gay&mdash;but more agreeably and pleasantly than those occupied by our journey. 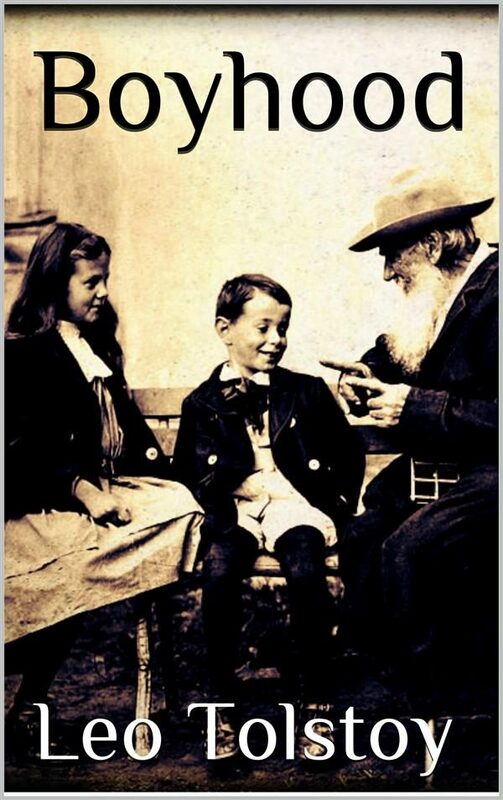 Otros ebooks de LEO TOLSTOY.